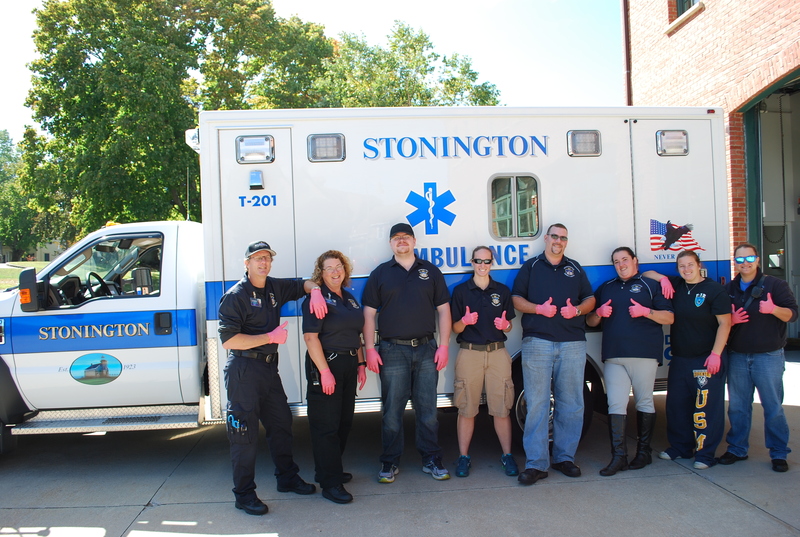 Breast Cancer Awareness 2015 – Stonington Volunteer Ambulance Corps, Inc. The members of SVAC support Breast Cancer Awareness. We encourage you to remind your women friends to get checked and stay on top of their health. Early detection is the key to help fight cancer.